that I get to share the news! 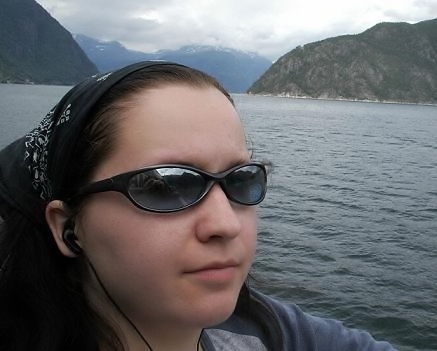 Author Sarah Mäkelä, be sure to check out all the details below. blames her for Alistair’s death. But still Dougal protects her from his wolves. lose Dougal more friends, but he knows she’s the mate he’s longed for. Highlands; Alistair and Ewan’s supporters and haters of shapeshifters abound. away against my face, ribs, and stomach, until I could no longer sleep. welcoming the anger as it bubbled up in my chest and replaced my sadness. lined with dark, coarse stubble. A familiar jaw. Shite. he planted his feet like a tree with strong roots, not budging any further. either in pain or displeasure. movement of punching him had shot a searing ache through my battered ribs again. your strength.” His gaze drifted past me to the long gravel driveway of the estate. heart, and I pulled away hating the awkward emotions crushing me. tensed beneath my touch, and his hand paused over my spine. sank into one of the nearly healed spots where Alistair had punched me in the face. en-suite bathroom. His hands clenched and unclenched at his sides all the way. calm was becoming too much. and everyone else. He wanted me to get to know the wolves and socialize. to my reluctance to get friendly with them. recoverin’ well.” Kerr nodded, looking curiously at me. feeling that he disagreed with Dougal’s decision to mate with me. Kerr placed a heavy hand on my shoulder. pointedly at his hand, but he didn’t move it. hall where the wolves held their meetings and ate. afford weakness, not while I was amongst a pack of wolves. over my shoulder with the Pack, but such was life for now. Dougal noticed I’d left the bedroom. from anyone who might walk past. gaze slid over me, and desire darkened his eyes. to take their place, like some horrible version of whack-a-mole. the prisoner/mate of a werewolf Alpha. When would the roller coaster end? few long strides. He pulled me from the counter into his arms. her first Harlequin, Chateau of Flowers by Margaret Rome, shortly thereafter. winner will win a $5 Amazon Gift Card, International. 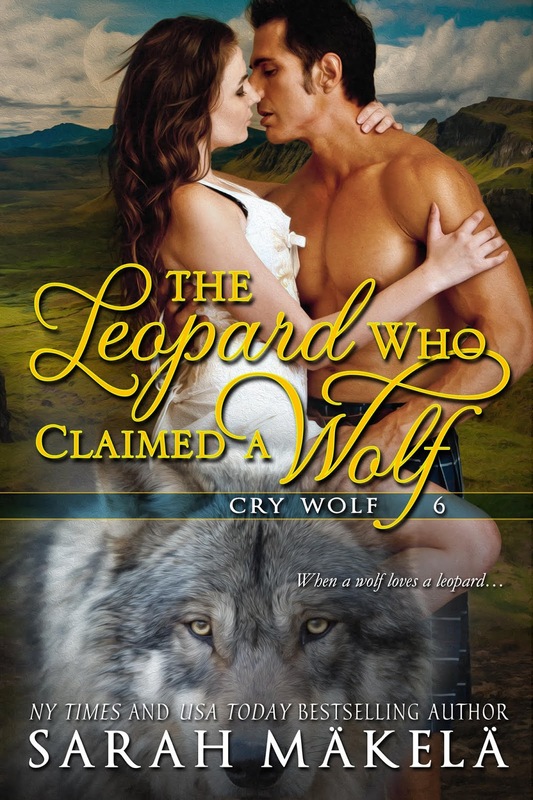 winners will win an eBook of THE LEOPARD WHO CLAIMED A WOLF, International. Previous postPOWER OF FIVE Series by Alex Lidell & Giveaway!